Pilates taught by Chartered Physiotherapists in a custom-built studio. 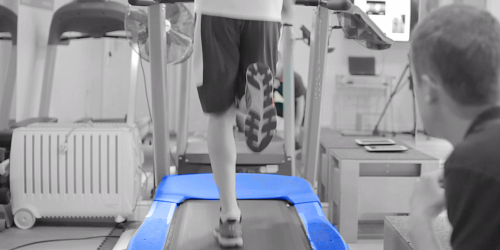 As our Pilates studio is part of our physio clinic, we can offer a thoroughly integrated treatment and care approach. Our practitioners work closely together and cross refer where necessary to address immediate and long term symptoms of injury. With the emphasis always on the appropriate course of treatment for you we advise that before joining a regular Pilates class you have a private Pilates session or attend our Beginners Course to learn the basic principles and any modifications specific to your needs. This provides an individual Pilates session and is bespoke to your individual needs. This is a great option if you have never done Pilates before and are unsure about it or whether you have not done it for a while and would like a refresher before joining a class. This is also ideal if you have an injury or are in pain as the instructor will be able to give you the attention you require and set you up with a personal plan going forward. An introductory course for those who have not done Pilates before or who did it a long time ago. Pilates aims to bring the body back into alignment, improve posture & restore an ease of movement to key areas such as the spine, hips, neck and shoulders. During these sessions you will learn how the principles of Pilates helps you to recognise and release unwanted tension, you will be taught how to engage your core correctly and importantly to know when the core isn’t engaged. You will be able to understand what you are doing when you practice Pilates. These sessions primarily use the mats which we provide, as well as rollers, bands and other equipment. First Pilates class free for clients who have not done Pilates with us before. For individuals who already have some experience of Pilates and understand the basics. Adhering to the original principles of Pilates we work towards permanent improvements in overall posture and flexibility. These classes will build upon a person’s ability to engage their core to them improving core endurance, physical stability and confidence. We offer 1:1 and 2:1 classes and these can be arranged individually and tailored to suit your exact requirements. Jayde graduated from Nottingham University in 2012 and went straight on to persue a career in football. She has worked for a number of professional teams and spent her last football season helping the Barnet Bee’s gain promotion to League 2. She has since, developed her knowledge and gained experience in private practice, enhancing her manual therapy skills and treatment techniques. 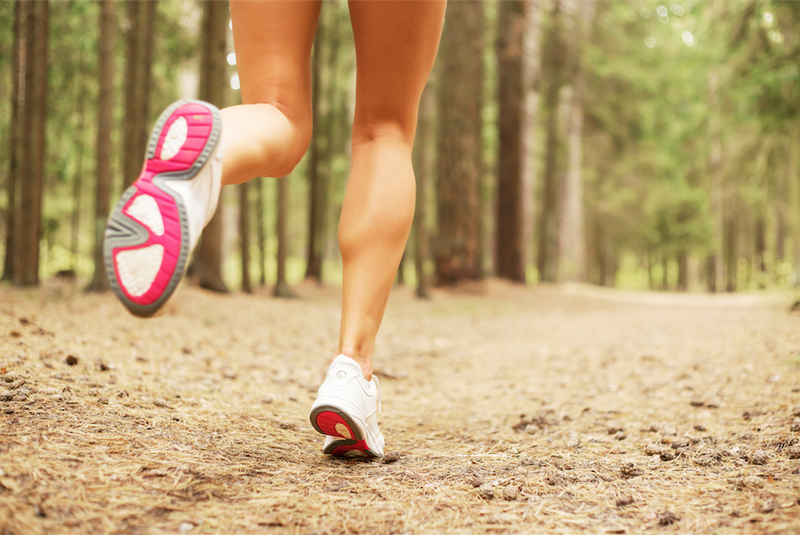 She has a keen interest in sporting injuries and back pain, including postural related pain. 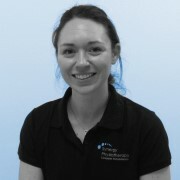 This has led her to train through the APPI in Pilates and she currently teaches classes at our Woking and Egham clinics.